No one likes paying more than their neighbors 👨‍👩‍👧‍👧 for things especially their insurance. Home Insurance 🏠 in Florida is consistantly in the top 5 highest premiums in the country every year. At Discovery Insurance Agency we know which companies have the best rates depending upon the zip code you live in and the year built of your house. Since we are an Independent Agency it gives us the ability to shop your rate around with over 20+ A Rated carriers insuring you will get the best rate Apples to Apples. If your home was built prior to 2003 but has a newer roof (2003 or later) there is an inspection called a Wind Mitigation Inspection that you can pay a licensed inspector to complete. This inspection looks at how the roof is attached to the home. If it meets certain criteria then you can see substantial savings on your annual premiums. On the high side we have seen savings over $1k a year and on the low side around $100 a year. These savings just depend upon where your house is located in FL, how large your house is, and how many of the discounts your home qualified for. The general Cost of one of these inspections is only around $120 just an fyi. At Discovery Insurance Agency we have seen savings on homeowners insurance upwards of 20% depending upon the carrier and your insurance score. Florida homeowners Insurance costs will undoubtly continue to rise of the years but how much is too much? I would say anything around 10% is a pretty normal increase if you have had no claims in the prior year. If you see an increase more than that I would contact your agent or contact us at david@discoveryinsuranceagency.com. 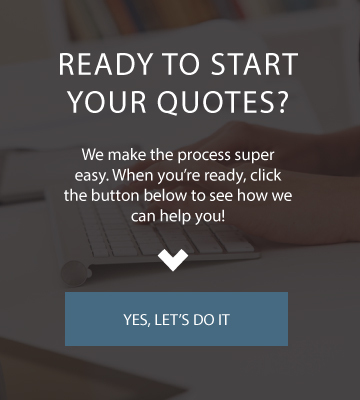 We use a software that allows us to send all your info out to 20+ home insurance companies with a click of a button. Then it takes about 30 min and all the quotes come back organized from lowest premium to highest. Another tool we use at Discovery Insurance Agency to help our clients is we monitor our clients rates every year and try to be as pro-active as possible. 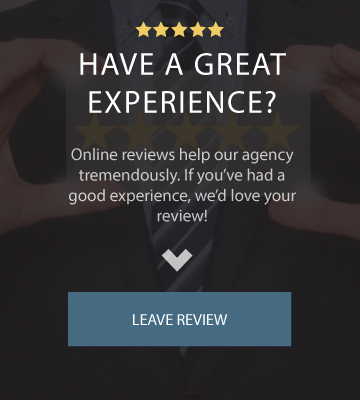 Our internal Agency Management System allows us to compare our clients premium from last year to this year and if we see a 10% or more increase we automatically check the market to see if there are any carriers with lower rates offering the same or close to the same home insurance coverage. If you have any other questions, comments or requests, leave them below. Also don't forget to click the submit button at the bottom left hand side of the page.